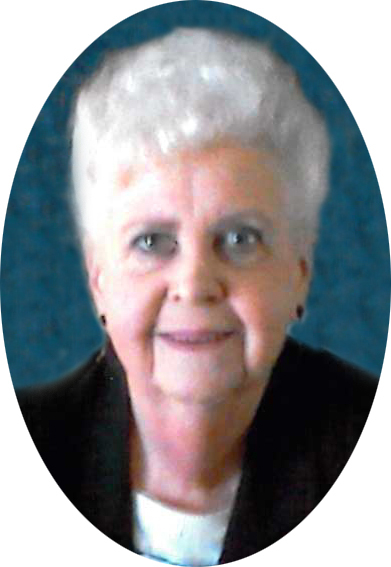 Diane (Ford) Crosier, 84 of Manchester went home to be with her Lord and Saviour, Saturday, April 6, 2019 at Summa, Akron City Campus. Diane was born March 22, 1935 in Akron, Ohio to the late William Ralph & Thelma (Starcher) Ford. Diane worked as an executive secretary at the Goodyear Tire & Rubber Co. where she met the love of her life, Frank E. Crosier, Jr., with whom she was married for 57 years before his death, June 12, 2014. She loved sports and family and was an avid Cleveland Cavaliers fan. Diane was a loving wife, mother, grandmother and sister. In addition to her parents and husband, she was preceded in death by her grandchildren, Frank Jacob and Sara Crosier; brothers, Hershel and Wendell Ford and is survived by sons, Frank Gregory Crosier and Mark (Judy) Crosier; grandchildren, David and Amanda; sister, Judy Anspach; many nieces and nephews. A private graveside service will be held at Manchester Cemetery with Jim Gindlesberger officiating. There will be no calling hours.